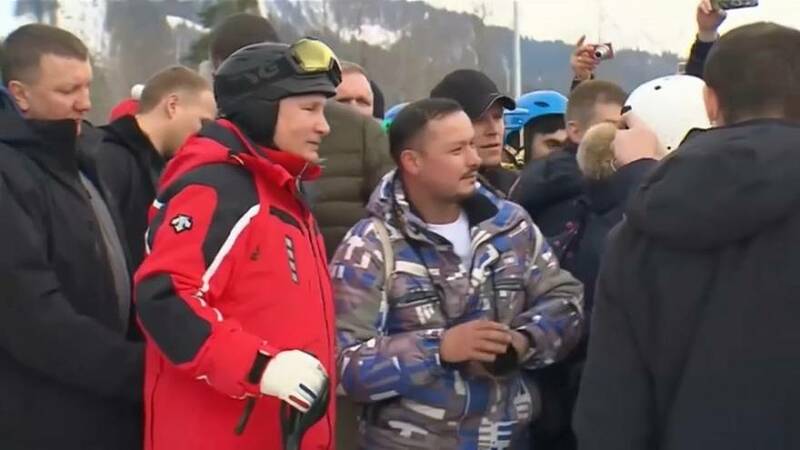 While the US-sponsored conference focusing on Iran continues in Warsaw, the notable absentees from that event are holding their own meeting today in the Russian ski resort of Sochi. Vladimir Putin is meeting Turkey's Recep Tayyip Erdogan and Iran's Hassan Rouhani for a rival summit to discuss the situation in Syria and the pending withdrawal of US troops there. There are significant differences between them, however. The three powers have all insisted they want a political solution to close the nearly eight-year civil war in Syria. But Moscow and Tehran both support the current Syrian government of President Bashar Assad, while Turkey and the United States back different rebel formations. Various phases of negotiation in the last few years have not produced a solution to end the fighting, which has meant over 400,000 people have been killed, millions more displaced and many historic sites destroyed. US forces are set to be withdrawn from the country, where they had been liaising with the Kurdish People's Protection Units, which Turkey considers to have terrorism links.